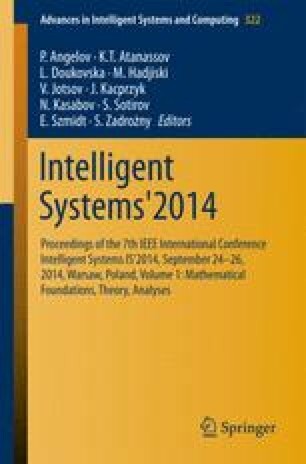 The framework of Approximate Tolerance Geometry (ATG) has been proposed in  as an approach to handling large and heterogeneous imperfections in geometric data in vector-based geographic information systems. Here, different types of positional error can often only be subsumed as possibilistic location constraints. The application of the ATG framework to a classical geometry provides a calculus for the propagation of this error type in geometric reasoning. As a first step towards an implementation of an ATG geometry, the paper applies the framework to the geometric equality relation. It thereby lays the basis for the application of ATG to the other axioms of classical geometry.